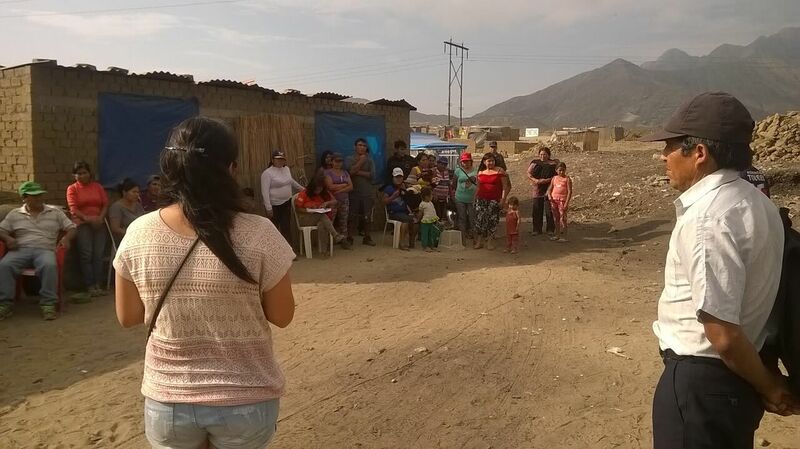 The 62 families in the community of Nuevo Libertadores live in an adverse situation, as the land occupied is not legally recognised and therefore do not count on any type of utility such as water and sewerage sytems amongst others. Acquiring all these services and rights requires constant teamwork between the families and ourselves. Our first medical campaign was held on June 26th, 2016 thanks to the Social Project Office of UPAO (Universidad Privada Atenor Orrego). We helped build a water tank for 400 people. Watch the results on the video!